Mistah *D* (Dalias Blake) became aware of the power of music at an early age. This awareness led to song and poetry writings then eventually culminated in live shows, openings and headline performances. With those goals accomplished and Infused with the belief that "music knows no boundaries or limits and can reach places within us that words alone can't" Mistah *D* remains busy and creative writing for and collaborating with other notable artists. Dalias(Mistah *D*)Blake became aware of the power of music at an early age. This awareness led to song and poetry writings then eventually culminated in openings for live shows and headline performances. With those goals accomplished, the artist development and promotion company Launch Code Productions was created in 2017. 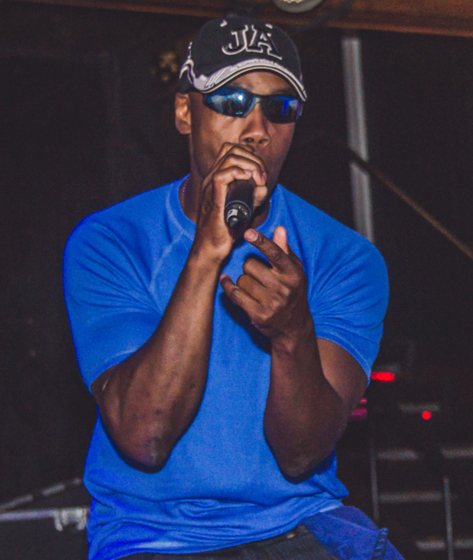 With a growing brand now in place and an expansive catalog of music Dalias(Mistah *D*)Blake remains busy collaborating with and writing for the next generation of notable up and coming artists.